It’s been a huge few weeks for Kathy and her supporters following her appearance on Australian Story and NSW Attorney General Mark Speakman subsequent announcement of an inquiry into her convictions. To top it all off, Kathy was also suddenly transferred last Saturday from Cessnock Jail back to Silverwater Correctional Centre. So we wanted to give you an update on how she’s going. Fortunately, Kathy has already had a few visitors at Silverwater, who’ve given her big hugs and report that she’s in good spirits. While we were initially concerned about the move, she tells us it’s a better alternative to the conditions at Cessnock, which were pretty limited and basic. Barrister Isabel Reed, who has been one of the driving forces behind gaining an inquiry, said Kathy is over the moon that an inquiry has been granted, but will need time to distill the news. 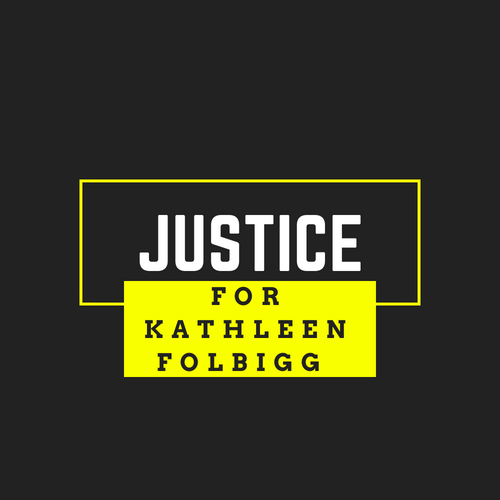 Fellow barrister Robert Cavanagh has also argued that Kathy needs to be released from jail during an inquiry into “how a miscarriage of justice occurred”. “You can’t have a conviction where there’s a natural cause of death and yet that’s what’s occurred here and she’s been in jail for 15 years because of it,” he told The Newcastle Herald. She admitted that her past 15 years in jail have been incredibly challenging. Kathy thanked her legal team “who have been absolutely incredible and I can’t thank them enough for giving me a reason to hope”. And she looked to what the future might hold if the inquiry leads to her release. We will keep you up to date on Kathy and the inquiry over the coming months. Thank you for the support Jacqueline, much appreciated!